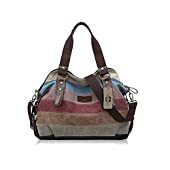 Large, slouchy, stylish - this is what today's bag is all about. The longer you wear it, the better it gets. 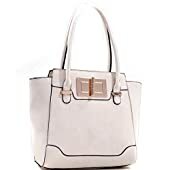 It's spacious size fits everything a woman on-the-go may need and its casual elegance makes it a perfect companion for any occasion. 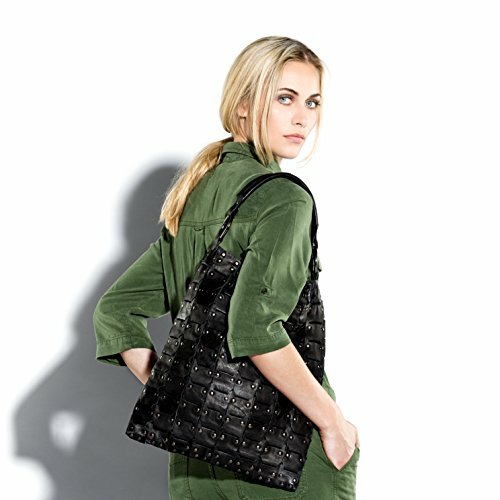 This leather bag is 100% handmade. 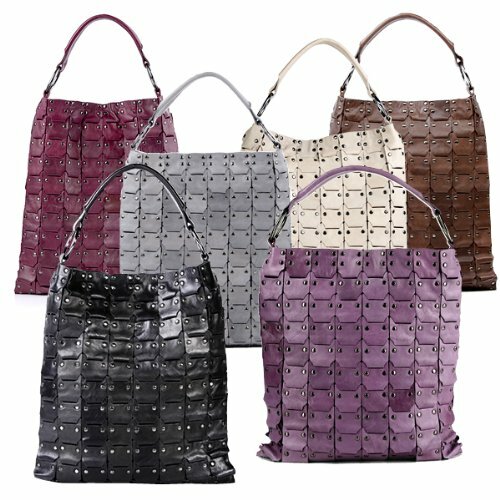 The brand uses only high quality leather and metal parts (of course nickel-free). FEYNSINN - urban and vanguard design with Swiss quality heritage. The brand is known for a great selection of leather bags and products for men and women. Most popular are their hobos, totes, handbags, cross-body bags, shoulderbags and men´s bags. 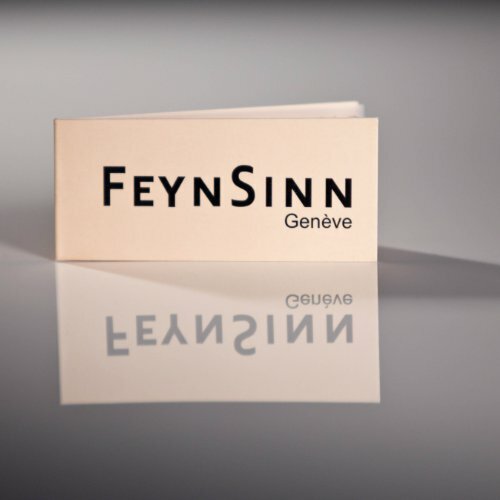 Please see the website of FEYNSINN for more information. that we will provide a quality and efficiency customer service. If you were satisfied please leave us a rating and a 5 Star review. We would appreciate it a lot!